The well known social occasion collection Janique is now being represented by Blake & Company. Janique’s look has really escalated over the last year! 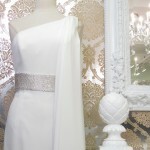 They are designing a very upscale couture looking Mother of the Bride/Mother of the Groom line. Please visit the Blake & Company showroom the next time you are in NYC to see the entire collection. The Showroom Renovation Is Done!!!! 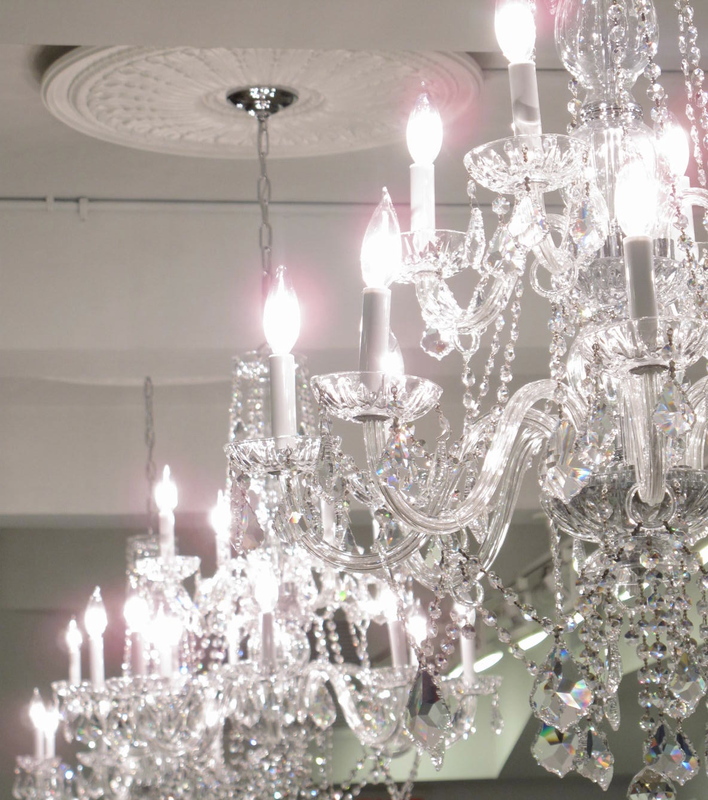 Well…..after several months of planning and construction our showroom is finally completed!!! It looks bright and fresh. Exactly what we wanted. 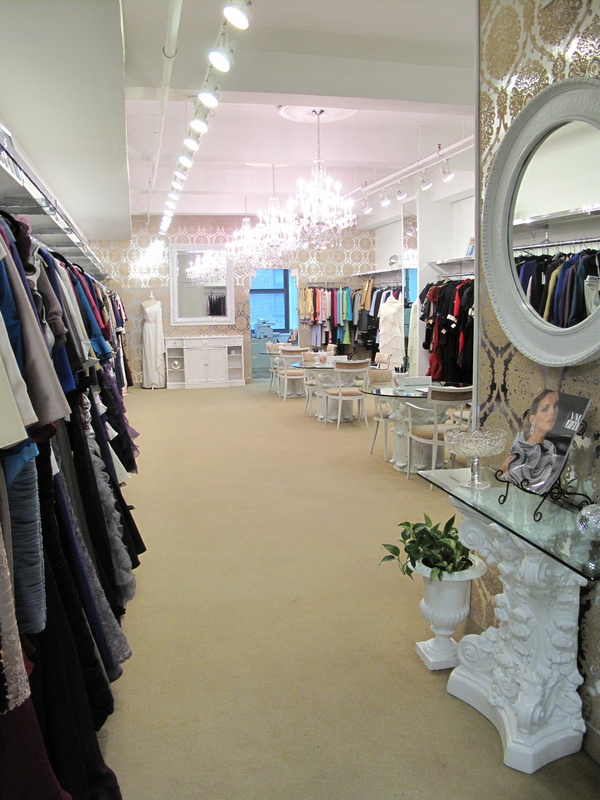 Please stop by the next time you are in New York to see the showroom and the newest dresses from all of our fabulous collections. VM by Mori Lee Spring 2012 Collection! 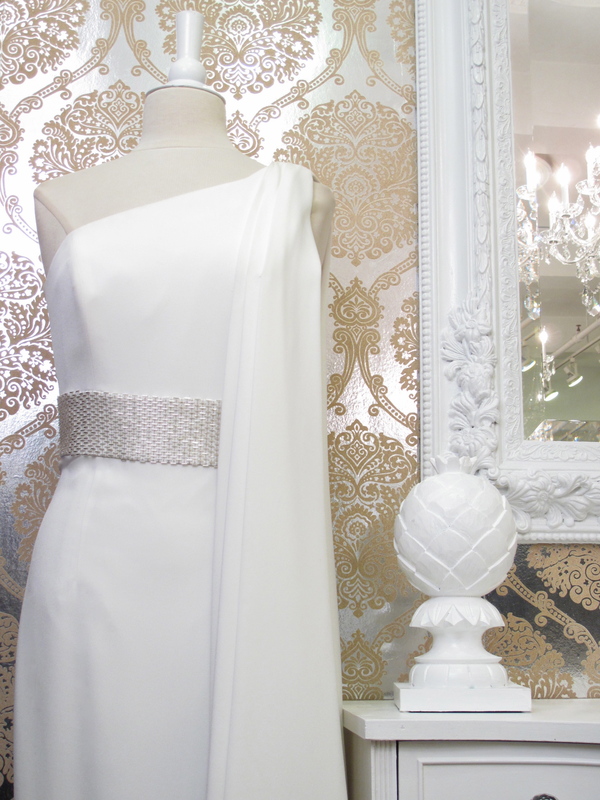 Our Spring market has just begun and the reaction to VM by Mori Lee has been FANTASTIC! The price point and look has been the buzz at market this season. We are all set to present the Spring 2012 collections. All of our wonderful stores that are coming in to New York for Coterie and the other New York shows make sure you all leave time to stop by the showroom. The lines look fantastic and we are planning to start shipping right after the first of the year. We can’t to see you all!! Blake & Company on Facebook! It is so amazing how many people check in on Facebook everyday! It has become just like checking your email. 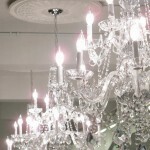 The Blake & Company Facebook page is alway updated with news from the showroom. We post the hottest new reorder styles and let you know about new Mother of the Bride and special occasion collections that we will be representing. What we love the most about Facebook is hearing what you have to say. We want to hear about what your clients are asking for and how we can help you do more business with our lines. Please “like” our Blake & Company’s Facebook page. Have you checked out Daymor’s new website? After many years with a very successful website Daymor decided to give it a brand new look!!! The new site has a clean modern feel and the reaction to it from our clients has been fantastic. The stores are loving the new pictures on a nice clean background. Perfect for local advertising and their websites. Please take a look www.Daymor.com Let us know what you think!!! !